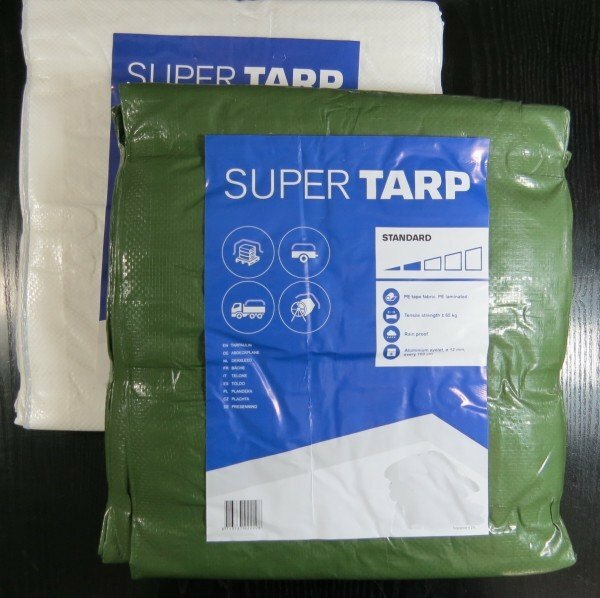 The Super Tarp Standard tarpaulin is recommended for applications such as general building and construction work, temporary partitioning, welding screens and roofing. 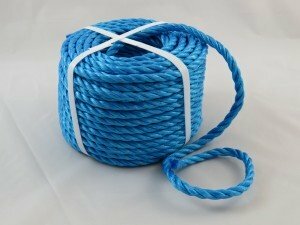 This tarpaulin type offers superior tear strength due to the rope weave inner core. 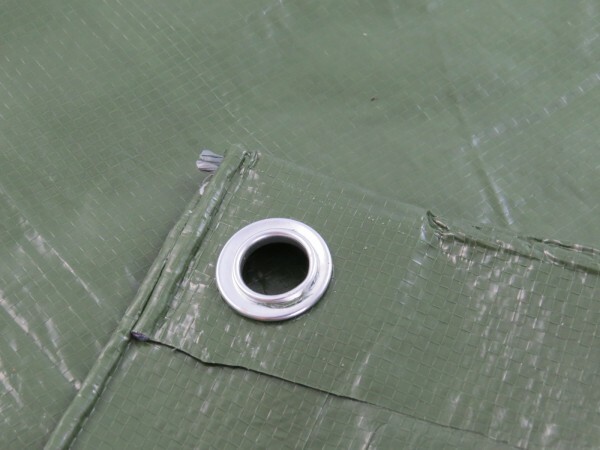 The Super Tarp Standard range of tarpaulin is offered in either green or white options, in a comprehensive range of sizes to match all likely requirements. 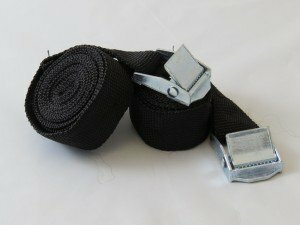 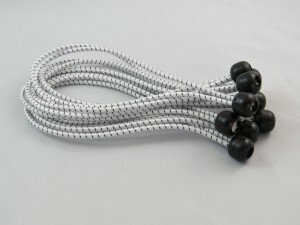 The tarps are hemmed with PP rope with aluminium eyelets at approximately1m intervals.